Normally it comes 36/48/100 packs a box. (36/48/100 pieces of cards and envelope per box). Dezheng would like to help you build a better career. 1. 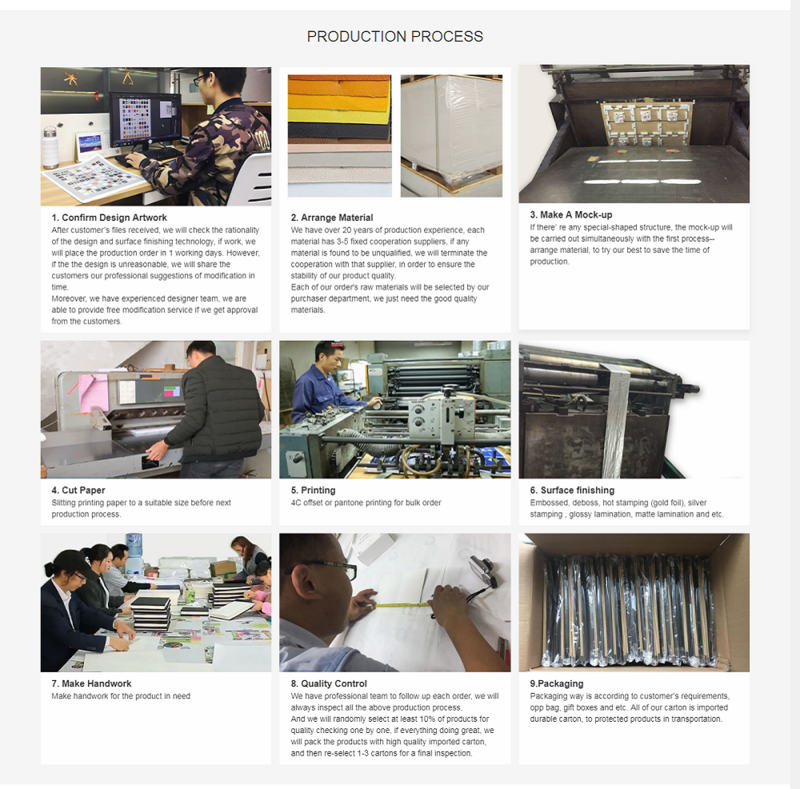 Over 24 years of experience in manufacturing paper product and are one of the five designated producers of Guangdong Province Post. 2. Get repeat order from AMAZON dealer every Month. 3. A professional R&D team, energetic 90-post designers and experienced designer which has over 15 years of experience in designing notebooks. We launch 2-4 new cards every month. 4. Professional customization and solutions, will try our best to make your project more beneficial. Know more about our greeting cards. Print, emboss, deboss, UV lamination, matt lamination, gold foil and etc. Normally, it will be 3-6 design. 7-21 working days, it depends on your quantity and surface finishing requirements. We have a young brand, TO TO WRITE, a wide range of categories and applications. 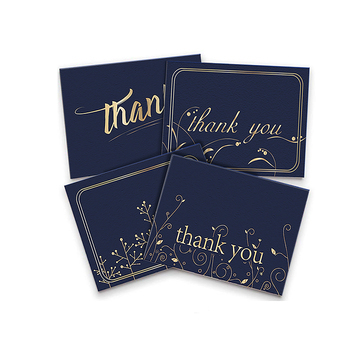 This cards is designed for meaningful day, as a gift for family, for friends and yourself, it's suitable for all occasion, it can be floral thank you cards, animal greeting cards, Christmas cards, Valentine's Day cards, Baby shower cards, Birthday cards Sympathy cards, gold foil cards, emboss cards and etc. 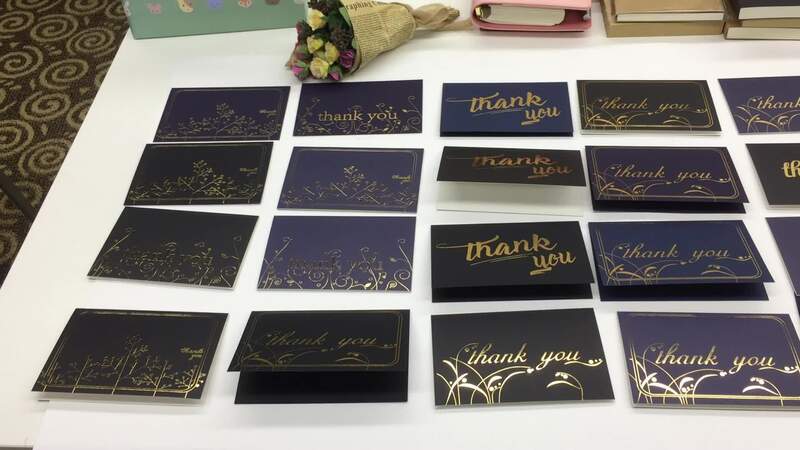 Customized envelope, size match the cards, the seal way can be custom, it can comes with water gule or custom stickers. We are one of the five designated producers of Guangdong Province Post. 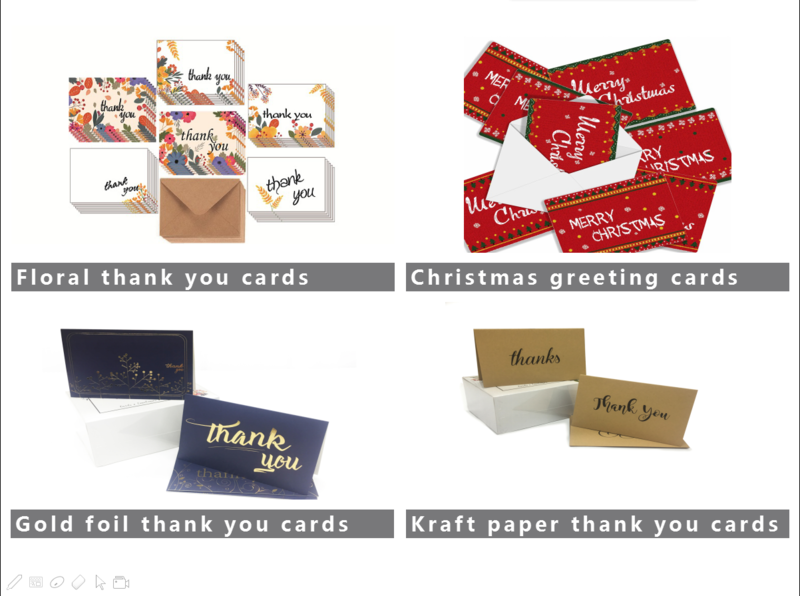 Greeting cards with accessories----custom envelope sticker with printing, gold foil and etc; Art pen, thanks for purchasing cards and etc. 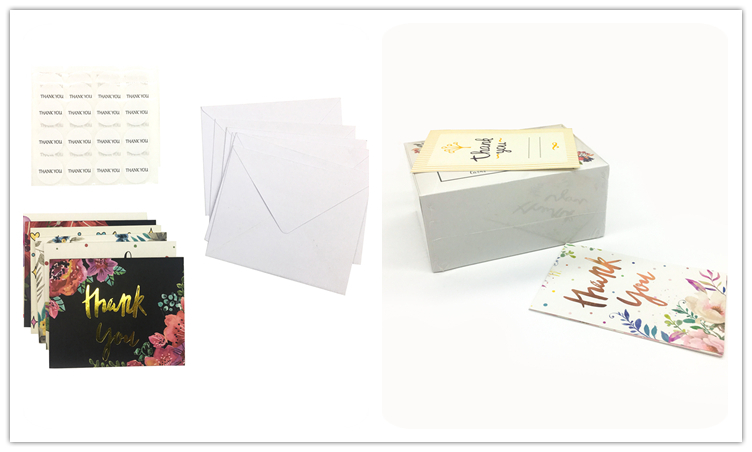 Greeting cards with gift box---Foldable design, durable cardstock or kraft paper material, printing, gold foil, uv, lamination is acceptable. 1. Material and its thickness-- cardstock paper, touch paper, art paper, kraft paper, ordinary paper and etc. 2. Size-- all cards, envelopes, gift boxes can be custom. 3. Sticker--custom logo is acceptable. 4. 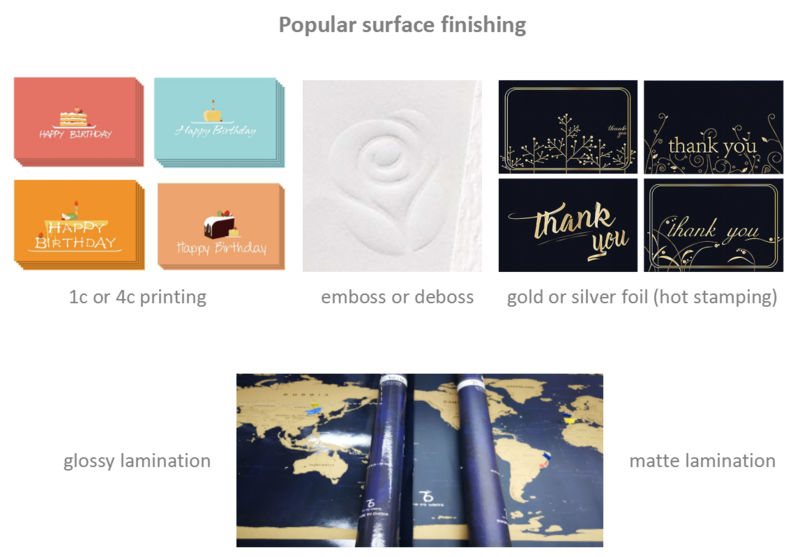 Surface finishing --printing embossed, debossed, hot stamping (gold foil), silver stamping logo and etc. 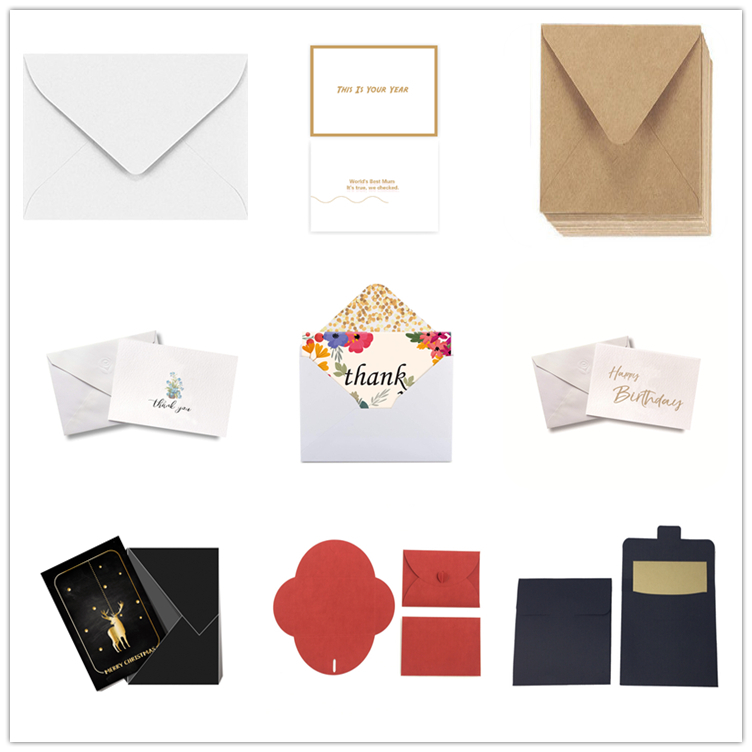 You can select different design envelope coming with stickers, to make correspondence more convenient, elegant, honorable & etc. Relationship would be made through to a new level cause our wonderful thank you card. If you have other suggestion or idea, please do contact us, let's talk more about your project!! Kindly click here for quotation!